A Canadian Muslim has been named the global chair of Norton Rose Fulbright board, an international law firm with more than 4000 lawyers and other legal staff across the globe. 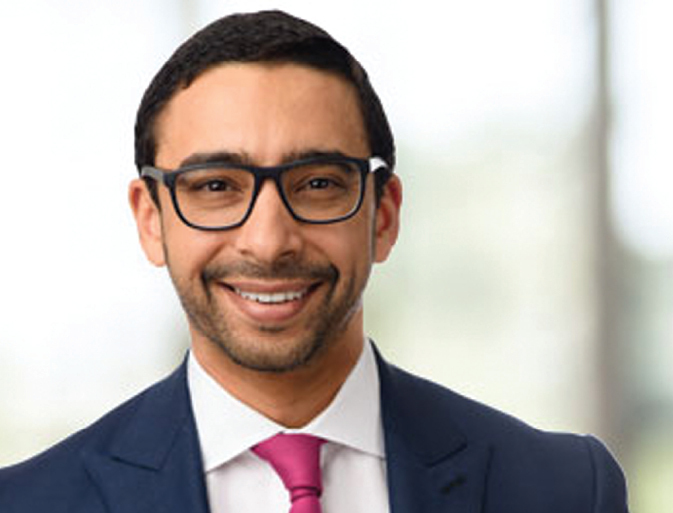 In accepting the challenge, Walied Soliman vows to focus on diversity and inclusion within the firm, Canadian Lawyer reported. “Essentially, my role is going to be the chair of the global partnership board — a non-executive function but important governance function within the partnership and an important ambassadorial role outside of the firm,” Walied, who is also Canadian chairman at the firm in Toronto, said. Norton Rose Fulbright is an international law firm with thousands of lawyers and other legal staff based in 33 countries across Europe, the United States, Canada, Latin America, Asia, Australia, Africa and the Middle East. Soliman replaces Tricia Hobson, whose term as global chair expired by rotation on Dec. 31, 2018. The global chair role is for one year. “The appointment of Walied Soliman to the role of global chair for Norton Rose Fulbright will be a boost to the continued growth of our global business,” said Peter Martyr, global chief executive, Norton Rose Fulbright, in a statement.